At the the Romance Writers of America national conference this past July, I attended many useful workshops about the craft and business of writing. One of my favorites was called "Write Smarter, Write Faster," presented by authors Cindy Kirk, Renee Ryan, and Nancy Robards Thompson. The key to writing faster, according to the presenters, is having a well-developed plot. This prevents redundant scenes, characters lacking clear motivation, and all of those obstacles that slow authors down and make us second-guess ourselves. Plot is a challenge for most writers. I know it is for me. So how did the presenters recommend we build strong and well-developed plots? 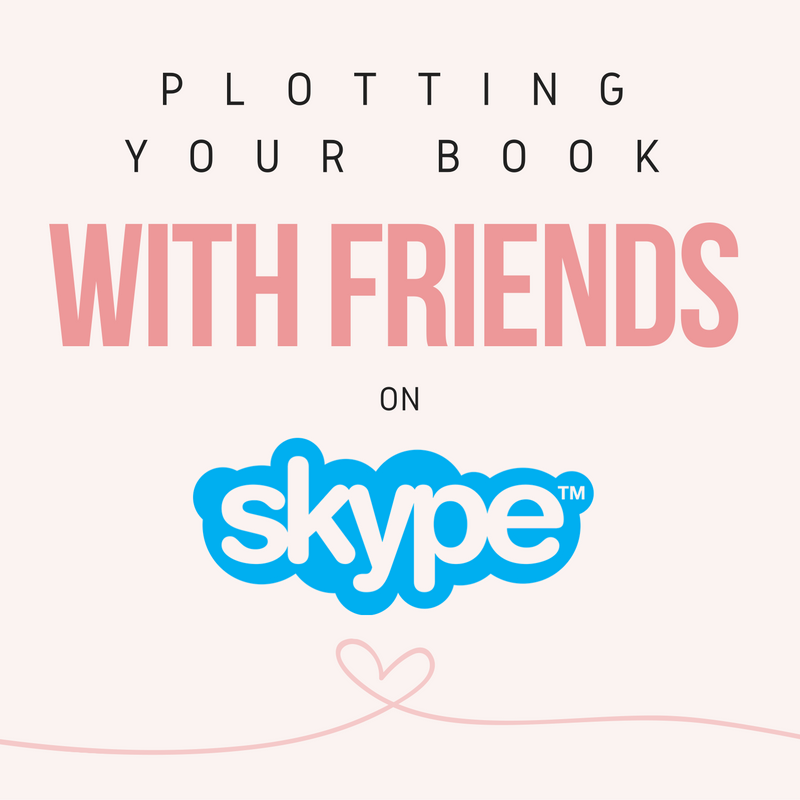 By plotting with friends, once a week, on Skype! List five (5) adjectives for this character’s appearance and five (5) adjectives for this character’s personality. What is my main character’s greatest fear? What is my main character doing to avoid facing this fear? How does the other romantic lead character threaten this avoidance? In different combinations, I've been able to meet with authors S.L. Hannah, Kara Winters, Sienna Snow, and Ruth Vincent to talk about our different projects and to brainstorm story solutions. 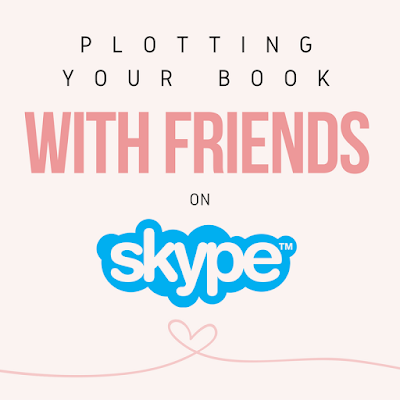 I've found plotting by Skype to be helpful not just for strengthening the nuts and bolts of my books, but for touching base with a group of colleagues. Sometimes I feel like together we can solve anything. For more information about plotting, please take a look at Rock Your Plot by Cathy Yardley and Scene & Structure by Jack M. Bickham, resources we discussed during one of our recent Skype meetings. Happy plotting (evil and otherwise)! Mr. Burns likes to plot.